I really like this. 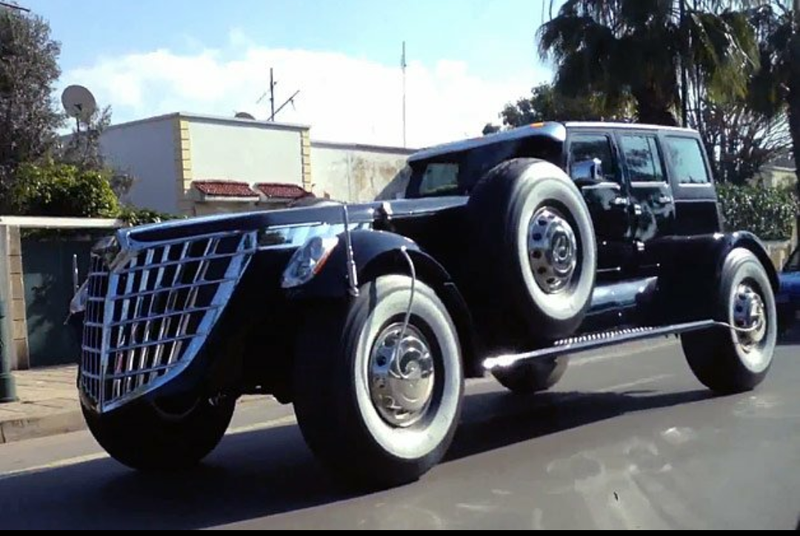 It’s like a monster Hot Wheels or something. I dig it.